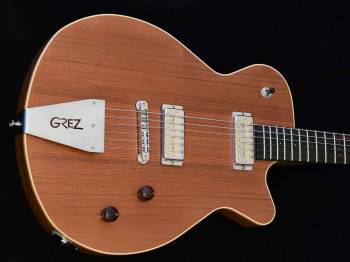 I create highly resonant semi-hollowbody guitars and am the keeper and current builder of R.C. Allen's laminated archtop guitars. 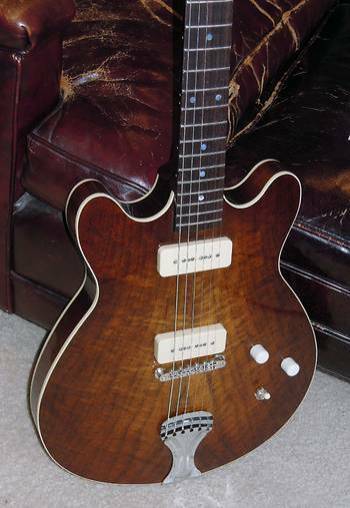 I also build somewhat traditional acoustic and solid body guitars as well as semi-hollowbody basses. When possible I use salvaged old growth wood, especially redwood as it's abundant here. 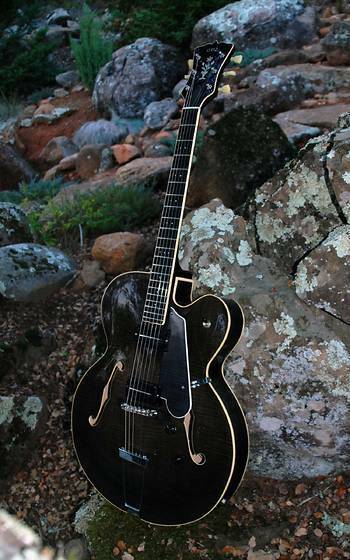 Each instrument is custom built for a client although I tend to have a few in stock for sale at any one time.